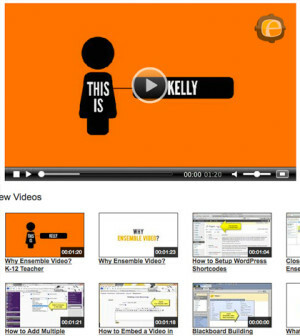 The Ensemble Video default Flash-based player is called the Flowplayer, and there is a commercial version of this that you can use with Ensemble Video to brand your video content with your institution’s logo. 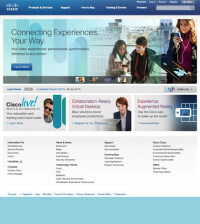 The commercial Flowplayer allows you to add a graphic logo in the upper right hand corner of the player when it loads. Commercial license: can be used with a single Internet domain and all subdomains. 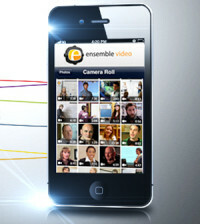 If you have Ensemble Video deployed for a single institution, the commercial license may be fine. If you have a consortium-based implementation of Ensemble to serve multiple institutions with different domain names, then you’ll need to implement a multidomain license for the consortium. When you purchase your license, you’ll get a license key. 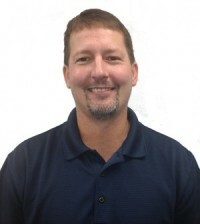 Your Ensemble Video System Administrator will need that license key to make some configuration changes for all the Ensemble Video Organizations that want to apply logo branding to the player. You’ll also need to create a logo graphic suitable for your player, if you don’t already have one. You should keep it small so it’s not too annoying for your viewers (the logo in the above player is 40x 38 pixels). You will probably also want modify the Opacity level so viewers can see the video content behind your logo. If you use Paint.Net to edit your logo, you can use the Layer Properties “Opacity” control. 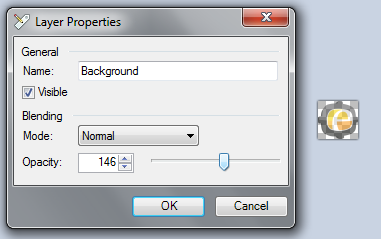 Be sure to save your image as a .PNG file to preserve the opacity when it is embedded in the Flowplayer. Your System Administrator will need to follow these steps for each Ensemble Video Organization that wants to add a logo to the Flash player. 1) Go to the Administration Tab and double click on the Organizations control. 2) Then click on the Configure Plugin link in the Manage Organizations Interface. 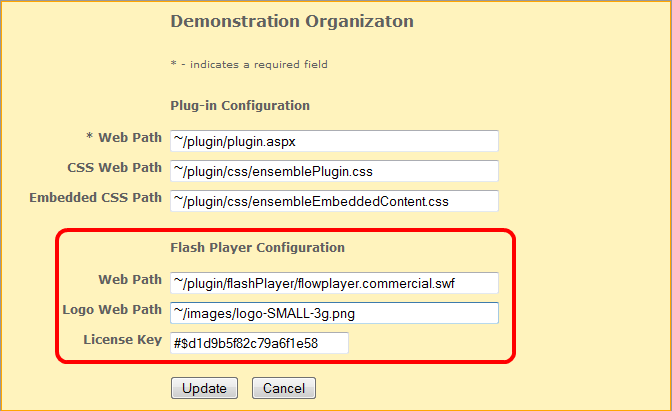 3) Enter the path of the commercial version of the Flowplayer, your Flowplayer license key, and the location of your logo in the Flash Player Configuration Section of the Plug-in Configuration form. The Commercial SWF player will be located on your Ensemble Video server in a location similar to what you see here. 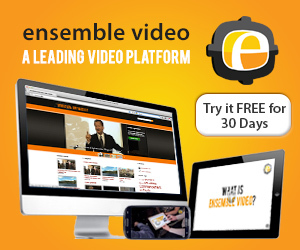 You can place your logo image in a Web directory of the Ensemble Video server as well, or point to it at another location (if in another location, use a full URL beginning with “http://”). With a little help from your Ensemble Video System Administrator you can brand the Ensemble Video Flash-based player with your institutional logo.